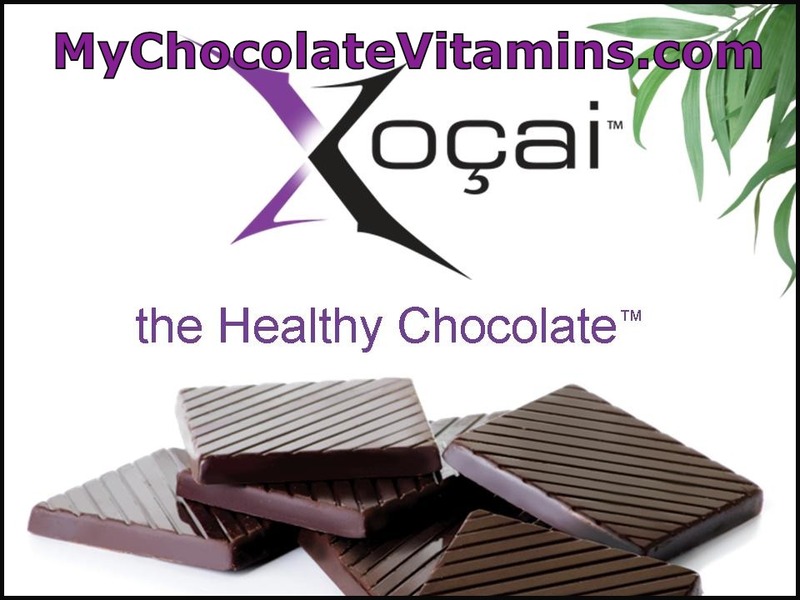 Have You Tried The Dark Healthy Chocolate That Was Created By A Diabetic To Help With Insulin Resistance? This is what you are supposed to do. You consume three pieces of this healthy chocolate every day. They recommend you eat one in the morning, one in the middle of the day and at least one more in the evening. You are asked to let this melt in your mouth to release into your vascular system. I tried this with the Beyond power square first because each piece is only 33 calories. They have others ones you can pick from which I have also tried that taste great. My husband likes the Beyond Nugget the best. 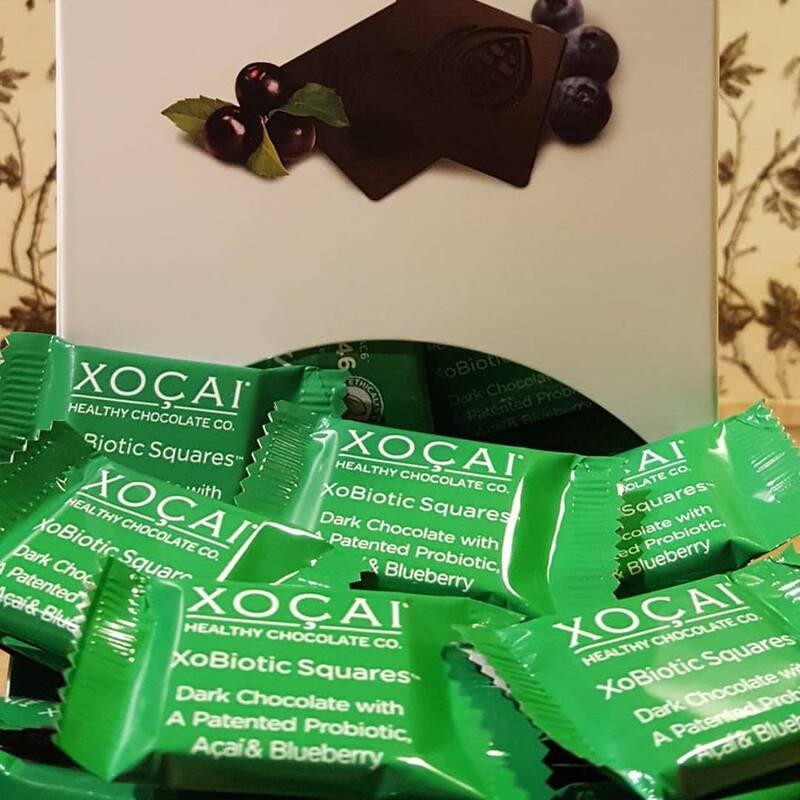 My favorite is the Xobiotic chocolate with probiotics. My dad loves the taste of the Omega Chocolate which has an orange flavor. You are able to pick and choose any of these chocolates as they are all made with this cold pressed method. Beyond the Healthy Chocolate Company is the only company with this process. Once you start eating this healthy chocolate, you are asked to watch for benefits and keep track. The key is that this is high antioxidant chocolate. Each piece of their chocolates list how many antioxidants and flavonoids are in each piece. If you eat 3 pieces a day, you are going to get more antioxidant content than you would normally get if you ate 8-10 servings of fruits and vegetables every day. The problem is most of us don’t get the amount of antioxidants that we need. And, if we are dealing with any kind of health issue, Diabetes, Heart Disease, Fibromyalgia, Chronic Fatigue, Lupus and the list goes on and on, then you likely need even more antioxidants than that. What do you have to lose? Try out the chocolate challenge today. Either order a sample pack to make sure it tastes great here or get started and order a box. Here is the link to order by the box with free shipping. Any questions? Just call 941-216-5727 or visit MyChocolateVitamins.com for more information. Did I mention they even have a chocolate for couples? It is called Xo Love Chocolate Love Bites and it is supposed to increase passion for men and women. Hmmmmm. NextCan You Eat Chocolate If You Are A Diabetic?